whole: the title and text occupy the whole, in red and set against a white background. image: text only. 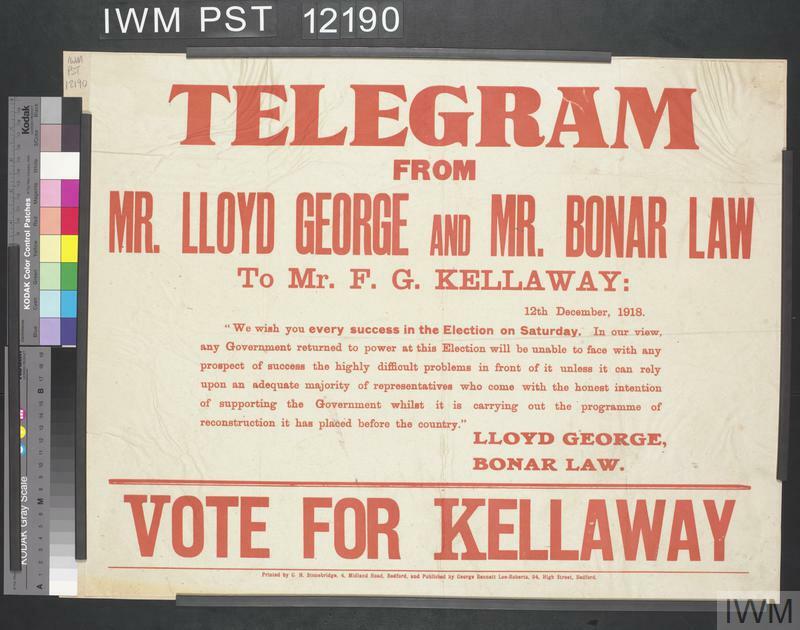 text: TELEGRAM FROM MR. LLOYD GEORGE AND MR. BONAR LAW To Mr. F. G. KELLAWAY: 12th December, 1918. 'We wish you every success in the Election on Saturday. 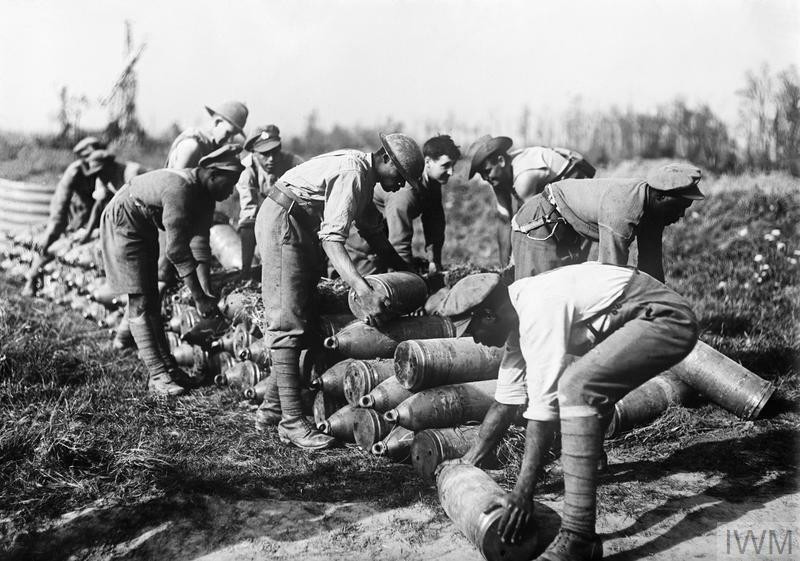 In our view, any Government returned to power at this Election will be unable to face with any prospect of success the highly difficult problems in front of it unless it can rely upon an adequate majority of representatives who come with the honest intention of supporting the Government whilst it is carrying out the programme of reconstruction it has placed before the country.' 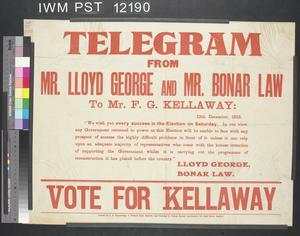 LLOYD GEORGE, BONAR LAW. 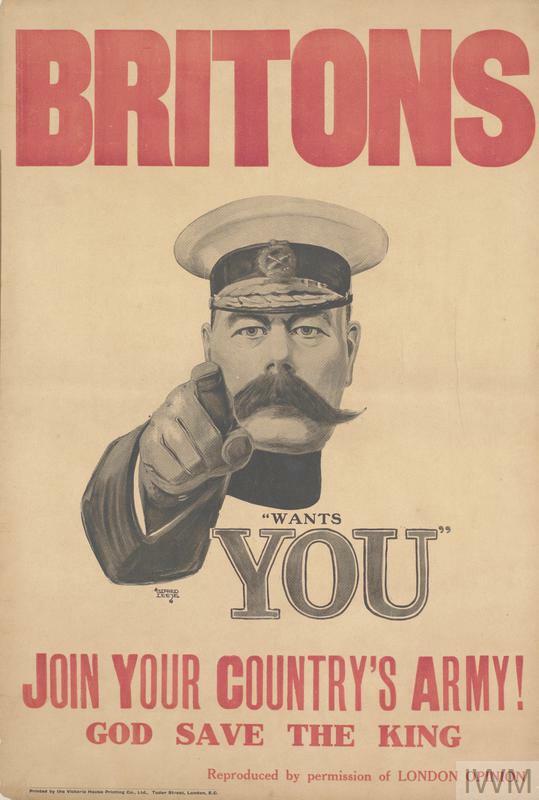 VOTE FOR KELLAWAY Printed by G. H. Stonebridge, 4, Midland Road, Bedford, and Published by George Bennett Lee-Roberts, 94, High Street, Bedford.